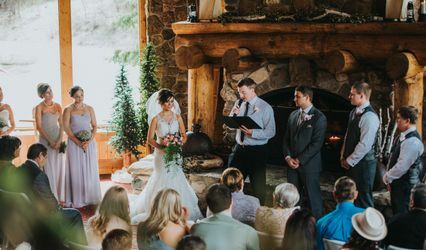 Discover one of the most unique venues in Rapid City! 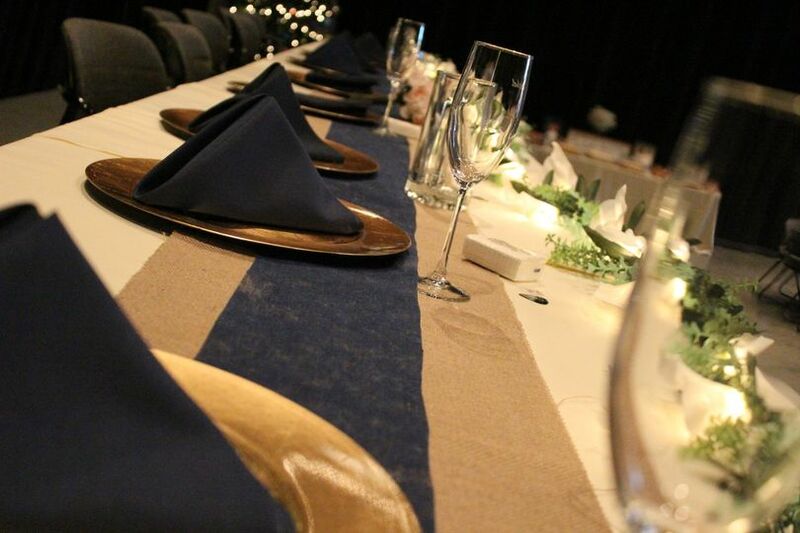 Whether planning a small meeting or an exquisite wedding, the Dahl Arts Center offers a beautiful blank canvas on which to create your unforgettable experience. 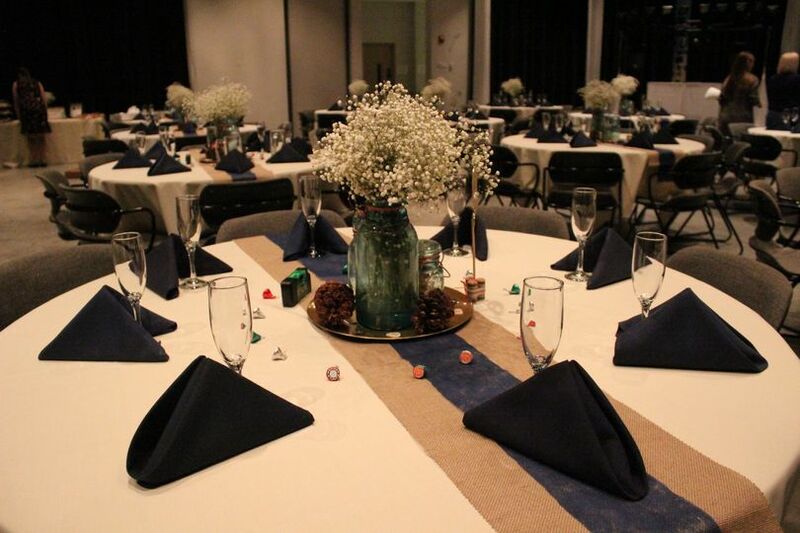 A variety of spaces can be tailored for your function from a 280-seat event center to various sized galleries and rooms. The Dahl's contemporary design and four visual art galleries will add excitement to any artful celebrations. 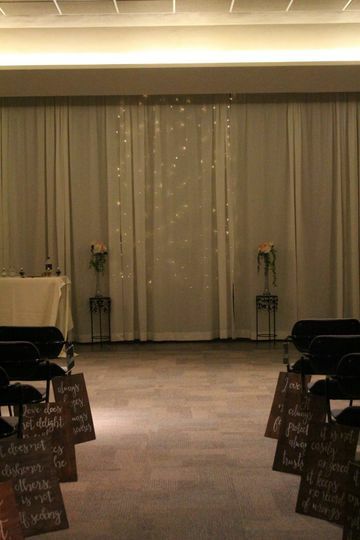 Our largest room, the John T. Vucurevich Event Center is a versatile room with a neutral palette and 18 foot ceiling for hanging décor. It features a grand oversized window, black velvet curtains throughout and a polished cement floor. 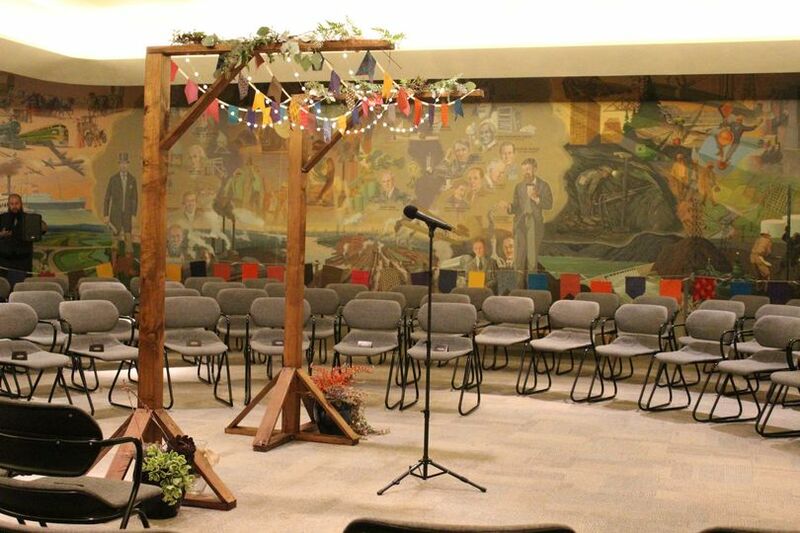 The Cyclorama Mural Room is ideal for an intimate setting. Use the historic mural for a background or opt for cream colored drapery. For other parties, events and meetings we have a conference room and classrooms available for rent. Large windows make these spaces bright and inviting with an urban view. 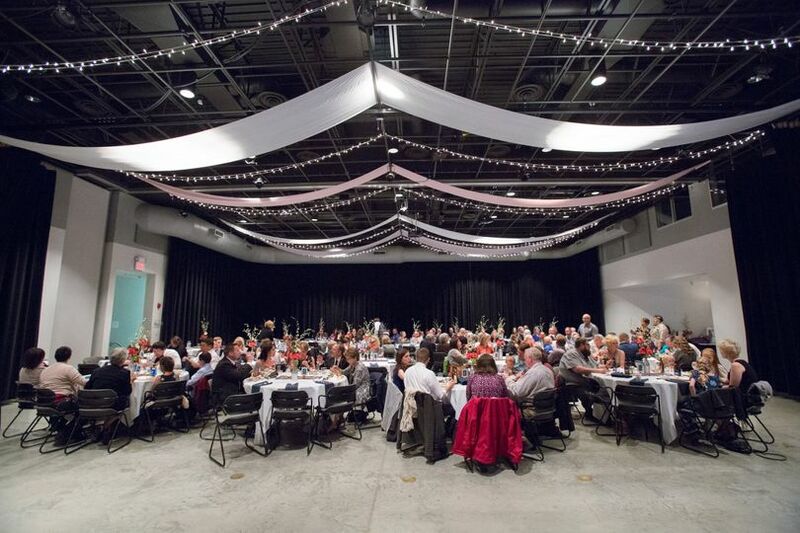 My fiance and I decided to have our wedding reception at the Dahl Arts Center because it was a unique location with a great reception space. 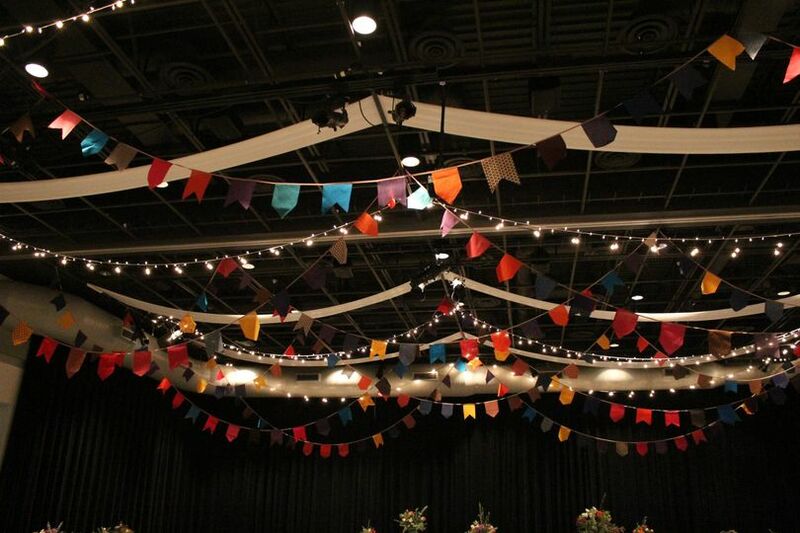 We also liked that we had the ability to bring in our own food and decorations, but there were also great options to use decorations and equipment provided by the Dahl. We worked mainly with Caitlin Monahan, and she was absolutely fantastic! We don't live in Rapid City, so we were doing most of our planning from a distance. Caitlin responded promptly to all of our questions and helped with anything and everything we needed. She was also very enthusiastic, which made planning our reception even more fun. 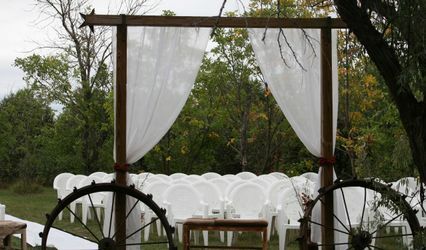 The staff at the Dahl were extremely helpful during the set-up and during our actual reception. They were on-hand to help with any problems, and they were kind and friendly to all of our guests as they arrived. Our reception went extremely well, and I can't think of a single bad thing to say about the staff or the space. 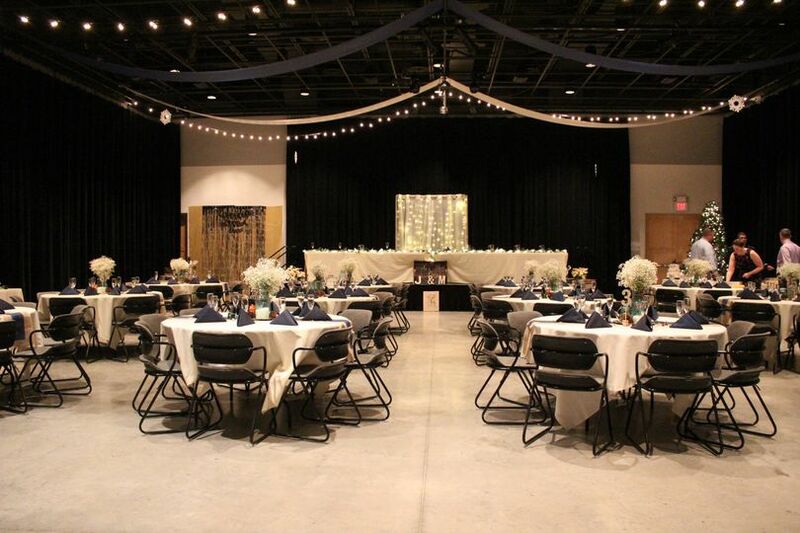 I would highly recommend the Dahl Arts Center to anyone planning a wedding reception in Rapid City! We were so pleased with everything the Dahl had to offer. Great location, beautiful environment, professional staff, affordable. Everything was great. 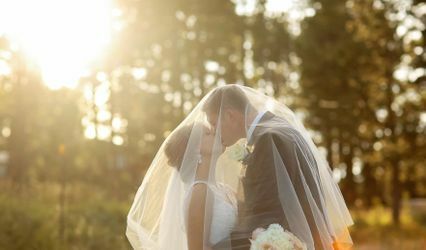 Our Dahl wedding and reception was everything I had hoped. Caitlin was amazing to work with! She was so prompt answering my endless questions and she was so fun to work with!! 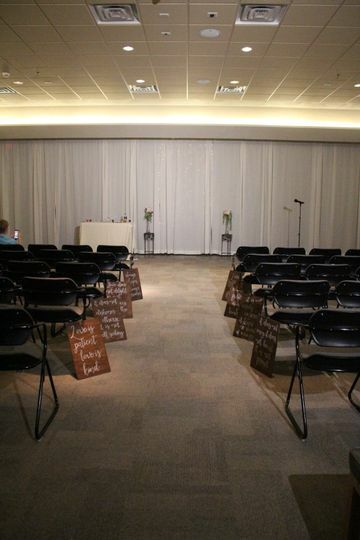 I absolutely loved all that Caitlin did to make our reception what it was. The venue was beautiful for a night winter wedding- I loved the big windows. It was handicap accessible which was important for me to have for our guests. I also loved being within walking distance to the hotel. 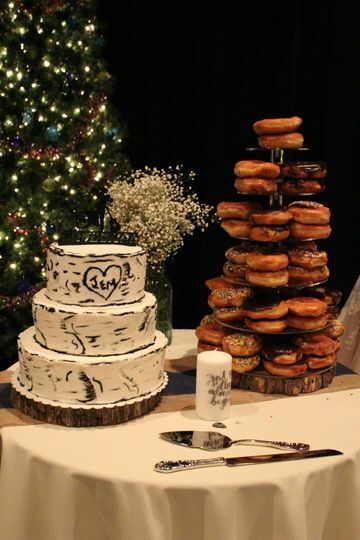 One of my favorite aspects was being able to bring in a caterer- this allowed us to have the exact kind of food we wanted, rather than choosing from options we didn't like. I would absolutely recommend the Dahl to anyone - whether it be for a large party or a wedding reception, the Dahl is an excellent choice.